Super energy saving new construction in North Macon! 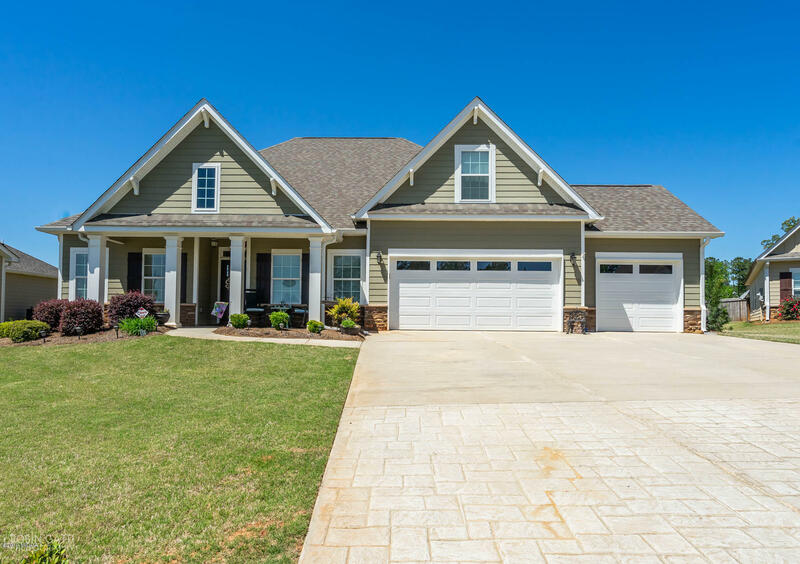 Save money on bills while enjoying fine finishings such as custom cabinetry, granite counter tops throughout, 5 inch hardwood in living areas, ceramic tile baths and laundry, extensive trim packages, coffered ceilings, 3-car garages and so much more. Convenient proximity to I-75, Zebulon Road, shopping and schools.